Walker & Dunlop, Inc. (NYSE: WD) (the “Company”) announced today that it structured a $9,175,000 loan for Alexander Forrest Investments, LLC (the “Sponsor” or “AFI”), a real estate investment and property management firm based in Columbia, Missouri. 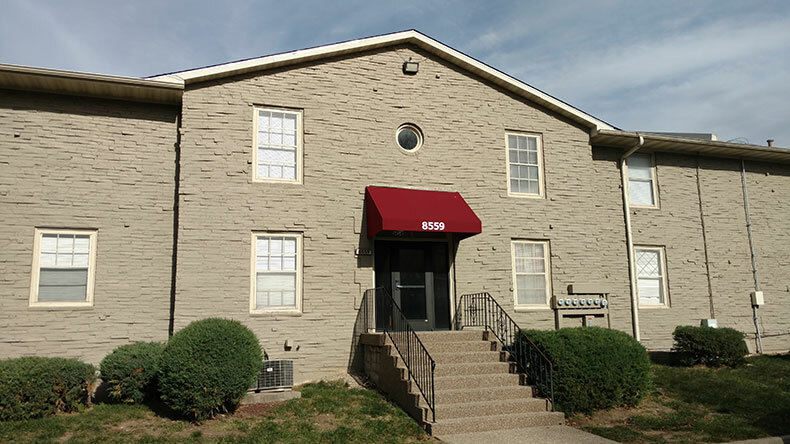 This loan represents the Sponsor’s first transaction with the lending agency, Freddie Mac, and is backed by Santa Fe Village, a market-rate apartment project located in Kansas City, Missouri. Milwaukee, Wisconsin-based Jeff Schmidt and Tim Cotter led the Walker & Dunlop team in arranging the ten-year loan with favorable rates and a 30-year amortization term. Proceeds were used to pay off the property’s existing loans and to provide a financing structure that is more beneficial to the Sponsor. Built in 1965, Santa Fe Village is a 215-unit multifamily property that offers residents naturally affordable rents. While there are no deeded affordability restrictions, the property achieved “uncapped” status by Freddie Mac’s standards. This meant that the property was excluded from the GSEs’ 2017 lending limits, which resulted in favorable pricing for the Sponsor. Located in the Inner Jackson County submarket of Kansas City, Missouri, Santa Fe Village boasts a superb location with walkability to a myriad of nearby shops, restaurants, and entertainment options within the vibrant Waldo neighborhood. The property also enjoys quick access to downtown Kansas City. Since AFI’s acquisition of Santa Fe Village, extensive renovations were completed in 2007 and 2008 to reposition the property. This, combined with the affordable rents, have led to consistently high occupancy year-over-year.